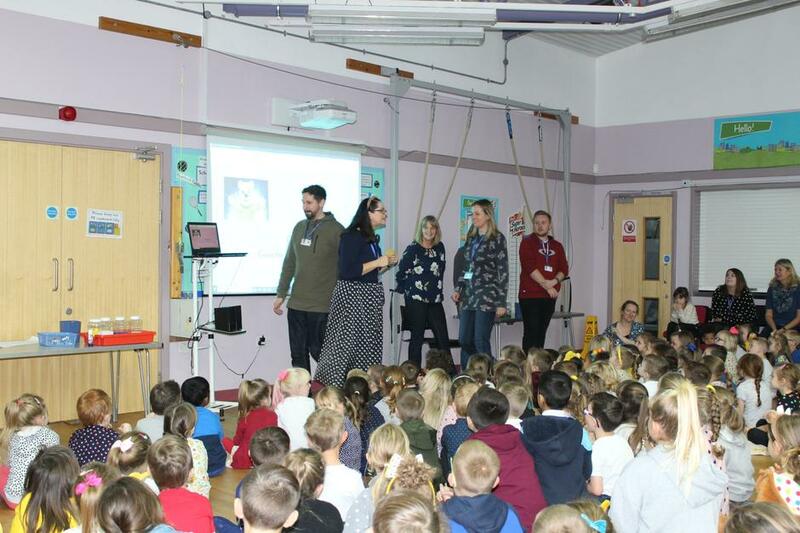 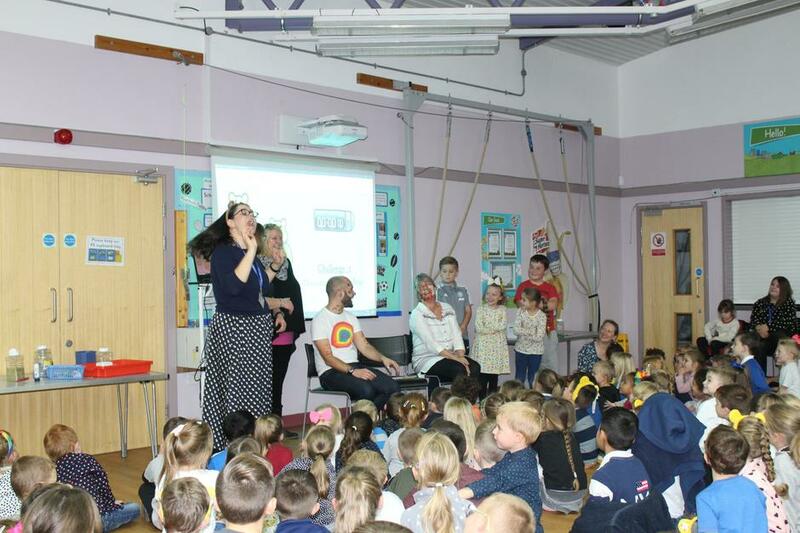 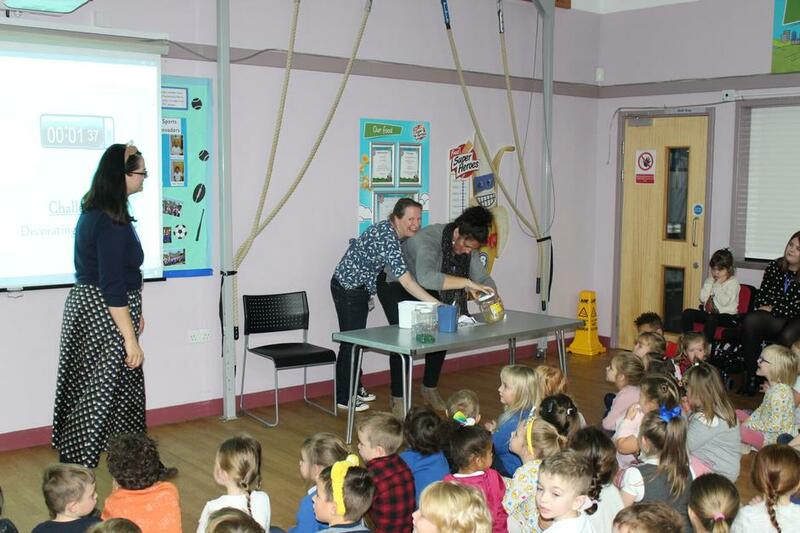 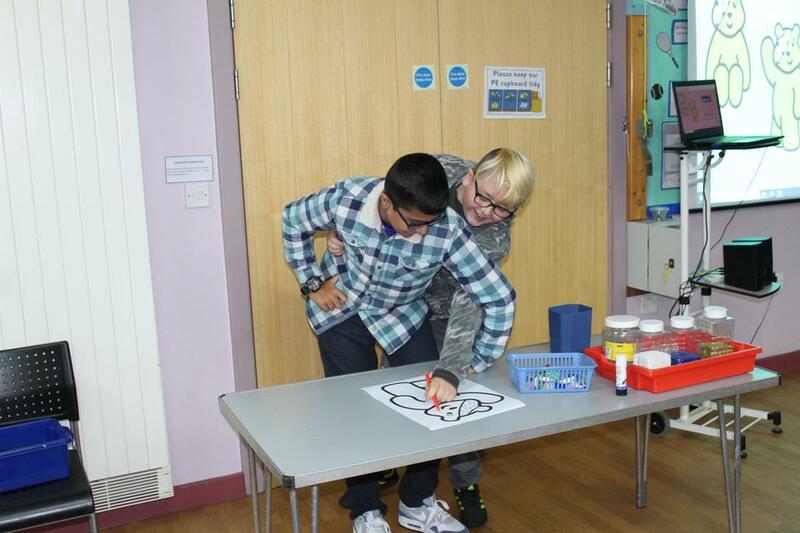 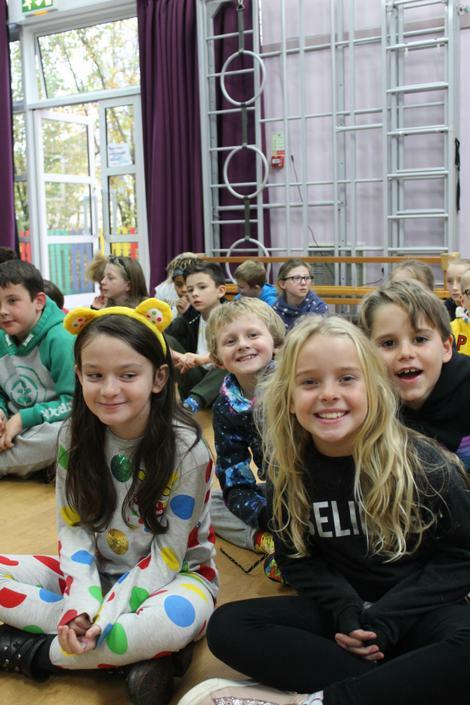 On Friday 16th November we held a special assembly with the whole school. 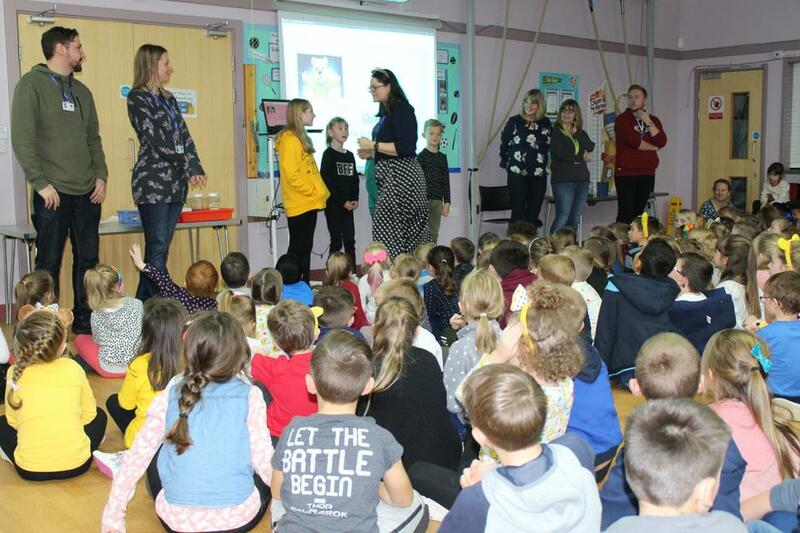 We had teachers who competed against children in some games and the children came out as the winners. 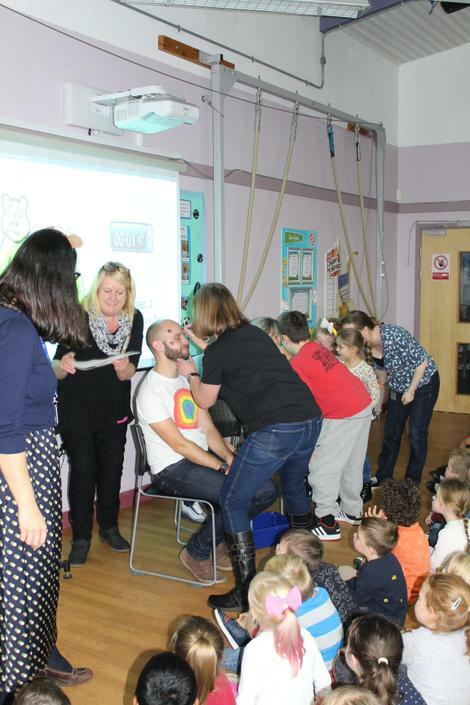 A lot of fun was had by all and we also managed to raise £201.23 which will go to such a worthy cause.